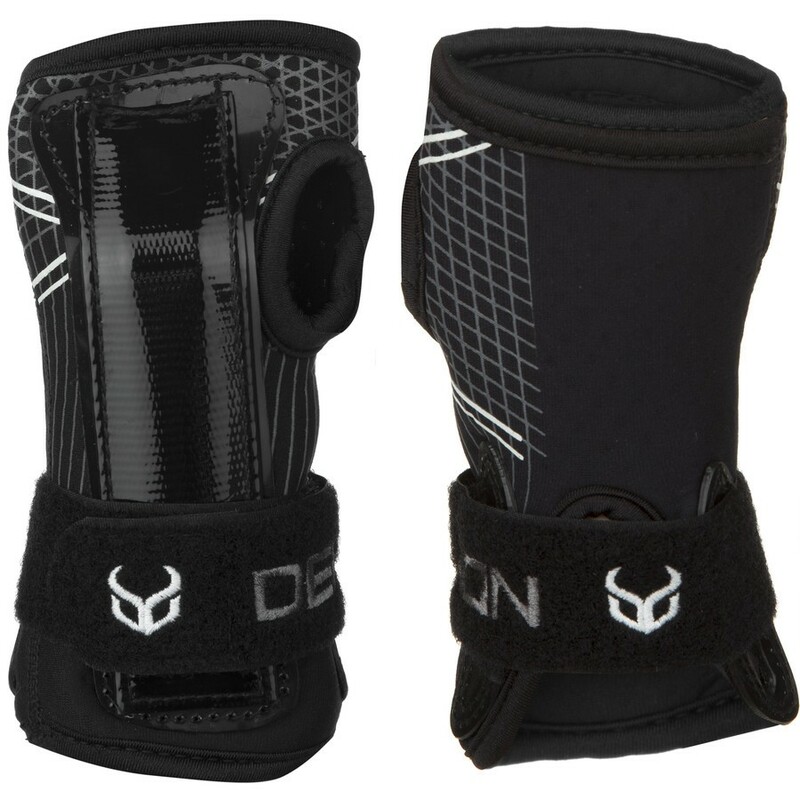 We love these Demon DS6450 V2 Unisex Wrist Guards because they offer good, solid wrist protection at a fantastic price point for such a reputable brand. 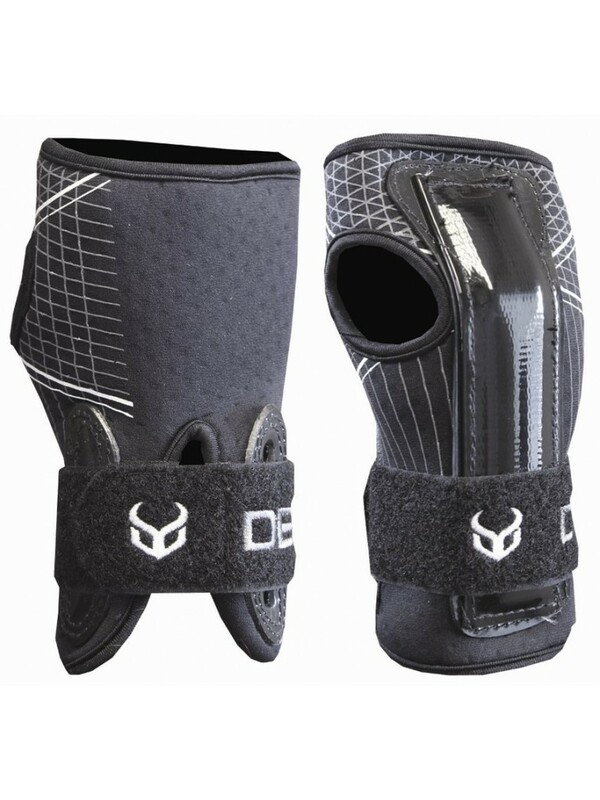 Whilst these Demon guards are suitable for all levels of experience, when it comes to beginners we would go as far as to say that they are an essential accessory for skiiers and snowboarders alike. 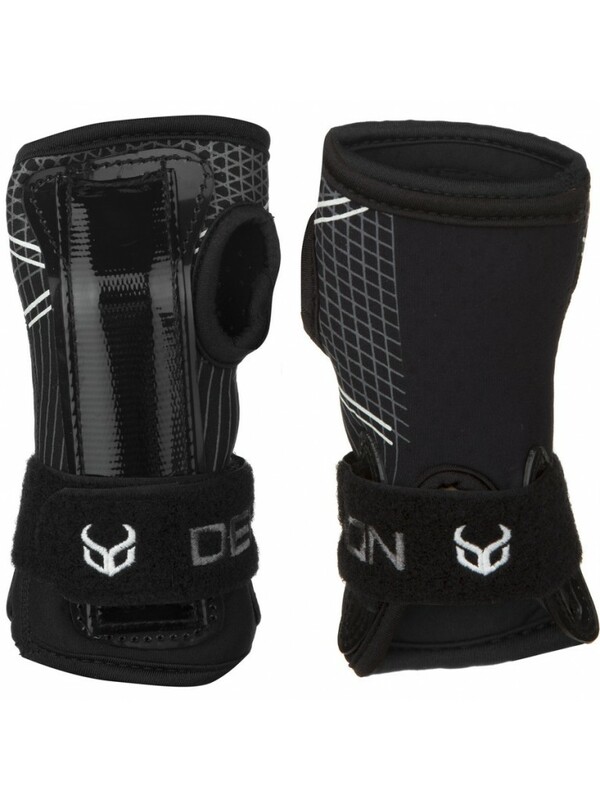 These wrist guards really will go a long way to ensuring that you avoid injury whilst out on the slopes. 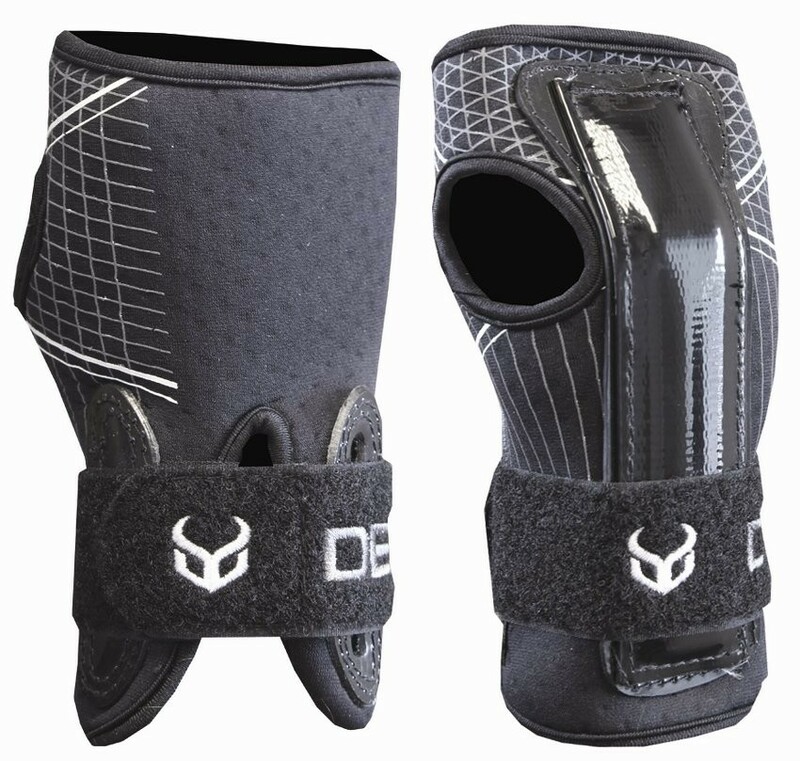 In short, whether you're new to snowboarding and skiing or carving like a veteran, protection for your wrists is a must have. These Demons guards are lightweight wrist guards that fits easily under gloves so you can get on with riding and forget about worrying. At this price, not only can you forget all your troubles on the slopes you can also avoid breaking the bank on the way to the slopes! Please use the below Mens and Ladies wrist size chart to purchase the correct size of wrist guard for your own wrist. You can find out the size of your wrist by measuring the circumference of your wrist with a tape measure.